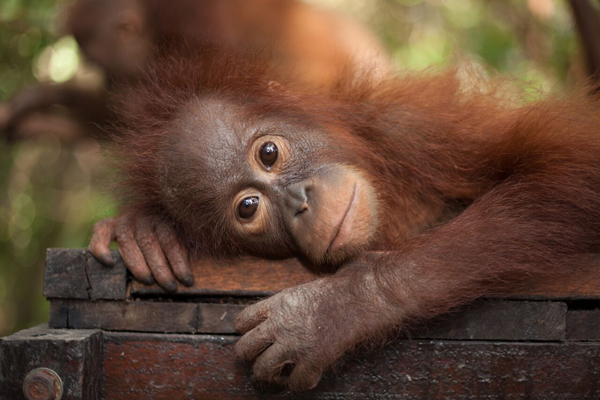 Bristol-based independent TV production company Offspring Films will make its BBC debut this Spring with an hour-long documentary about orangutans for BBC2. 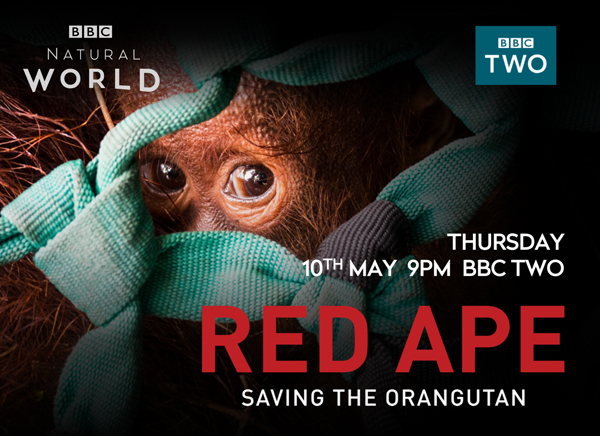 RED APE: SAVING THE ORANGUTAN uses exclusive access to frontline conservation efforts in Borneo, expert testimony and previously unscreened archive footage to highlight why one of mankind’s closest relatives is being pushed towards the brink of extinction. 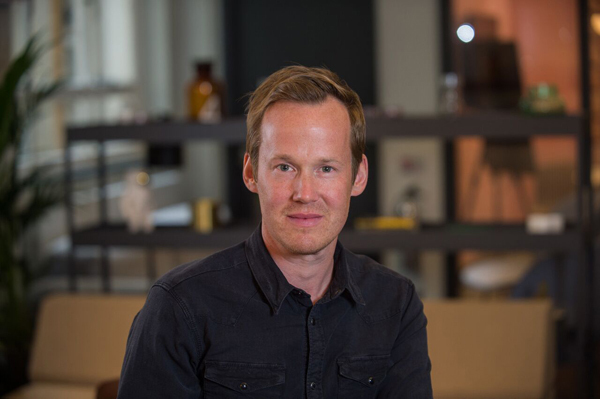 Offspring’s founder and executive producer Alex Williamson says: “We’re thrilled to be working with the BBC’s Natural World team on this really important film. As a production company working in natural history we’re able to film some of the most incredible landscapes on Earth and the extraordinary animals that inhabit them – like the orangutan. However, we also get to see how vulnerable our planet is and meet the extraordinary people working on the front line of conservation to protect them. 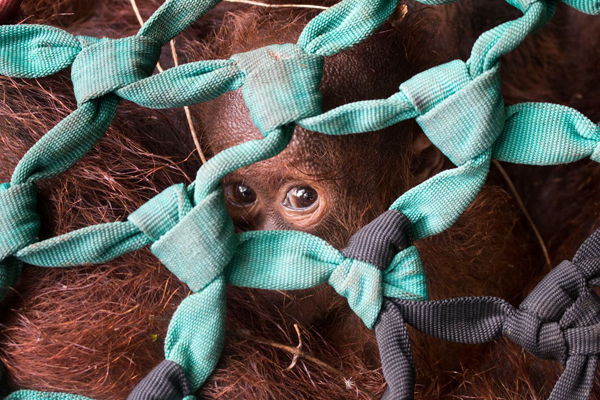 Among the film’s expert interviewees offering ways to secure a future for orangutans are IAR founder and programme director Dr Karmele Sanchez; primatologist Dr Ben Garrod; John Sauven, director of Greenpeace UK and Gemma Tillack, of Rainforest Action Network. The film will get its first airing on BBC2 on Thursday 10 May (9pm). Offspring Films’ RED APE is written and directed by Rowan Musgrave. It was commissioned by the BBC’s Roger Webb, editor of the Natural World strand, as a co-production with BBC Worldwide and Discovery, overseen by John Hoffman and Jon Bardin. 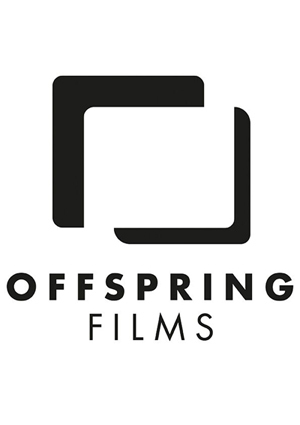 The order is the latest in a line of recent successes for Offspring which was set up in 2014 by Williamson, an ex-BBC Natural History Unit exec. Other up-coming projects include a three-part series for Sky1 on giants of the animal kingdom due to be shown this summer. Since the late 1990s Wildlife-film.com has been the leading source of information for the wildlife filmmaking industry worldwide. For over seventeen years the site has been Google's number one ranking site for 'wildlife film' and related searches. Our site is viewed in over 180 countries. Our newsletter, Wildlife Film News, is read every month by thousands of people involved in wildlife filmmaking - from broadcasters and producers, to cameramen - we encourage readers to submit their news. We also serve as an online resource for industry professionals and services. Find producers, editors, presenters and more in our Freelancer section, and find out about festivals, training and conservation in Organisations. We encourage amateur and professional freelancers to join our network and welcome all wildlife-film related organisations to join our team.